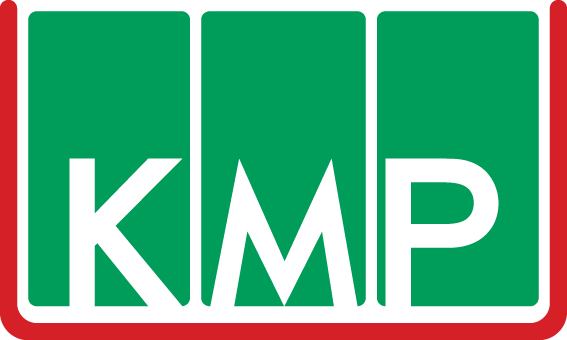 KMP promote and distribute a range of premium quality, environmentally friendly products, for the decoration, long term protection and cleaning of all types of structure, whether new build or existing. All our products provide the end user and applicator with the best available environmental solution for their needs. Our goal is to promote premium products for decoration, construction and repair, which enhance and protect all types of structures, whilst providing the highest levels of environmental protection and standards. This is a unique penetrating treatment which permanently protects and waterproofs both new and existing concrete.